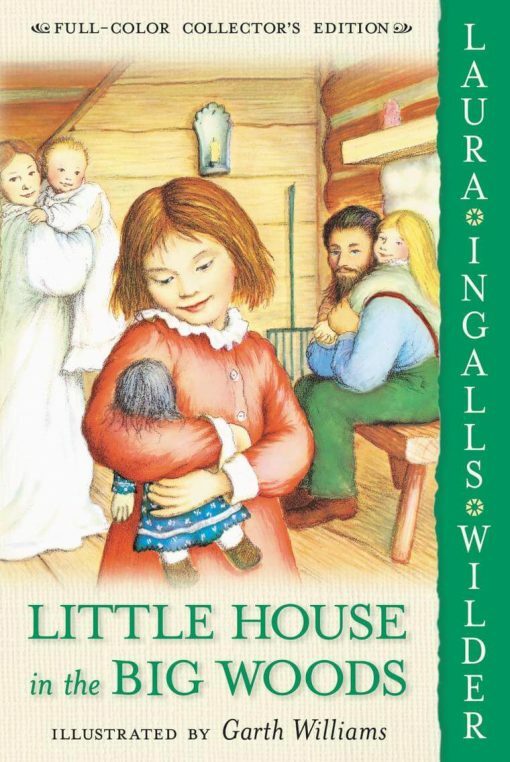 Little House in the Big Woods by Laura Ingalls Wilder remains an all-time American classic about life on the frontier. 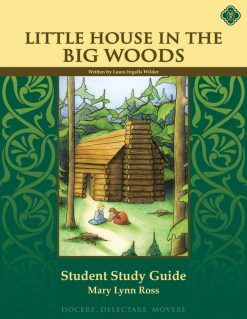 The first book in the beloved Little House series begins in 1871 in a log cabin on the edge of the Big Woods of Wisconsin. Four year old Laura, her Pa, her Ma, her sisters Mary and Carrie, and their dog, Jack all live happily together in the little house. Life as a pioneer is not always easy, especially when preparing for the long Wisconsin winter. 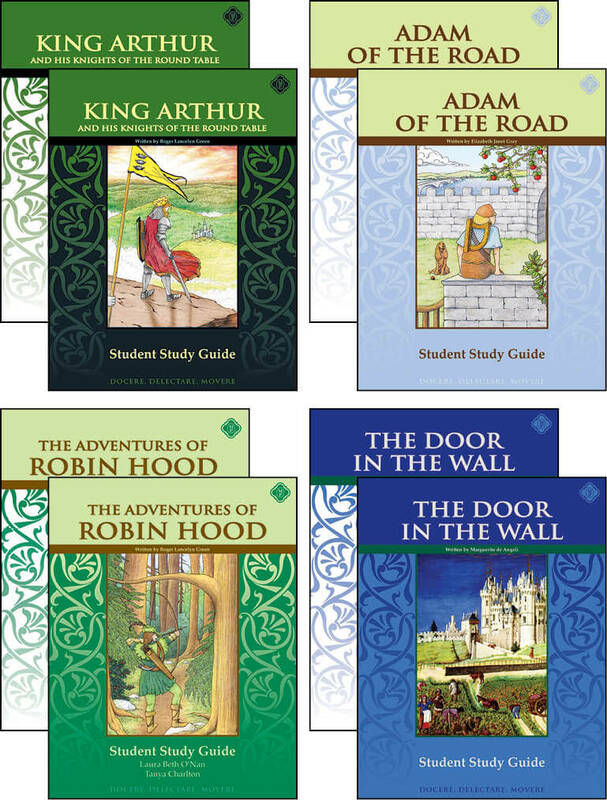 But there is also joy and fun as Laura and her family celebrate Christmas, plant crops every spring, harvest in the autumn, and make trips into town. 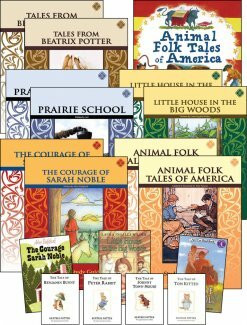 This heartwarming story will introduce students to America’s frontier history through the eyes of a young girl growing up in the safe, warm, and love-filled little house. 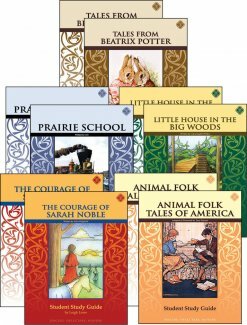 This full-color collector’s edition of Little House in the Big Woods features glossy pages, large text, and illustrations by Garth Williams.